KIDS are just so adorable! It is even more heartwarming to see kids perform and give their best in singing, dancing and spoken poetry among others. 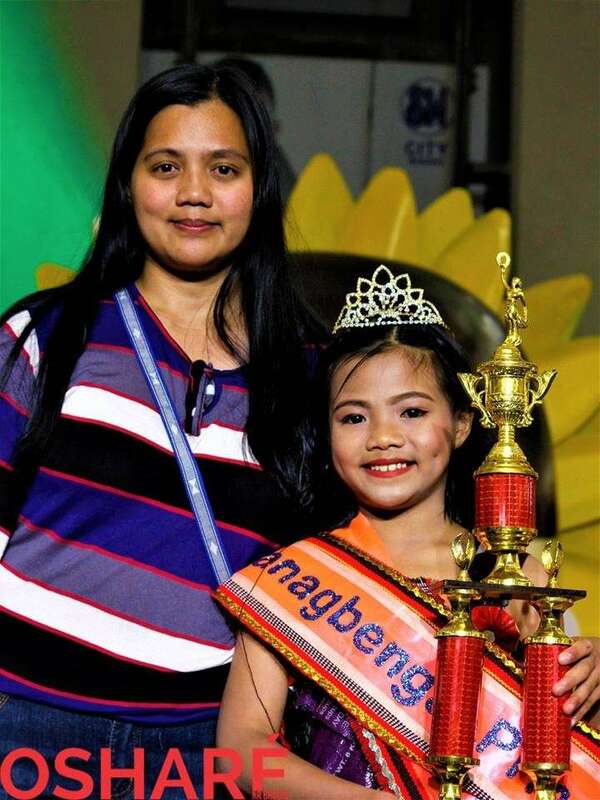 Winners of the Pangbenga Princess 2019 held last February 25 at SM City Baguio. 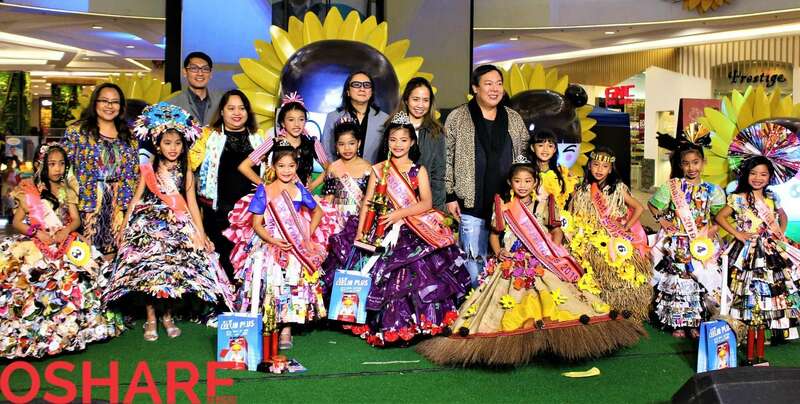 Panagbenga and Waltrix Princess 2019 Kezieyah June Caipas; 1st Panagbenga Princess Jesa Fernando; and 2nd Panagbenga Princess Princess Raiza Ringor. The judges were Russell De Guzman, Gen Bautista, Chef Rolando Laudico with Jackie Laudico, and Dir. John “Sweet” Lapus. 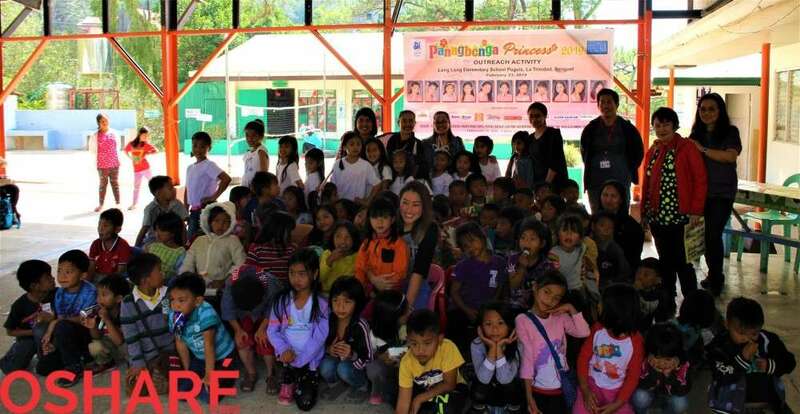 Thank you to Gen Bautista of Waltrix Productions for providing an avenue such as the Panagbenga Princess where kids are able to express themselves and be more confident. Congratulations to their parents as well! 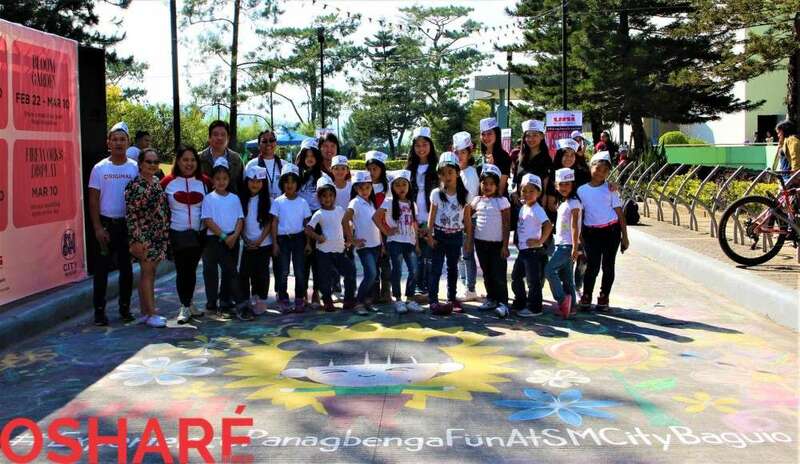 The chalk art activity last February 16 at SM City Baguio and the Outreach at Longlong Elementary School last February 23 are some activities that are most cherished for it has fostered love and care to their fellow children through entertainment and sharing. Photos by Nigel Dacasin of Osharé and Fredgie Louis Aquino.